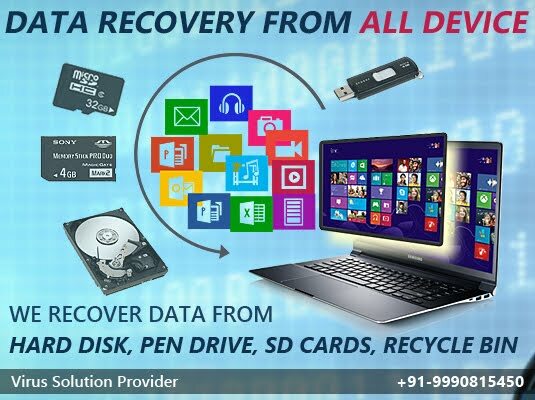 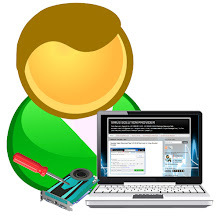 · Recover data from both internal and external hard drives. · Preview files info so as to retrieve exactly what you need. 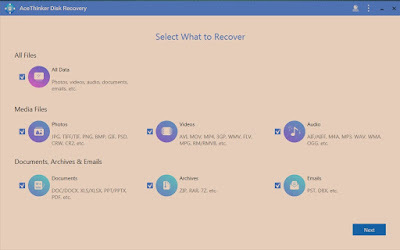 · Save your deleted or lost files quickly with simple steps.